Further to our familiar role as Subject Matter Expert (SME) in a project management capacity, RPS EES act as the client representative and Quality Assurance / Quality Control (QA / QC) capacity for both small and large scale Explosive Remnants of War (ERW) / Unexploded Ordnance (UXO) works programmes. 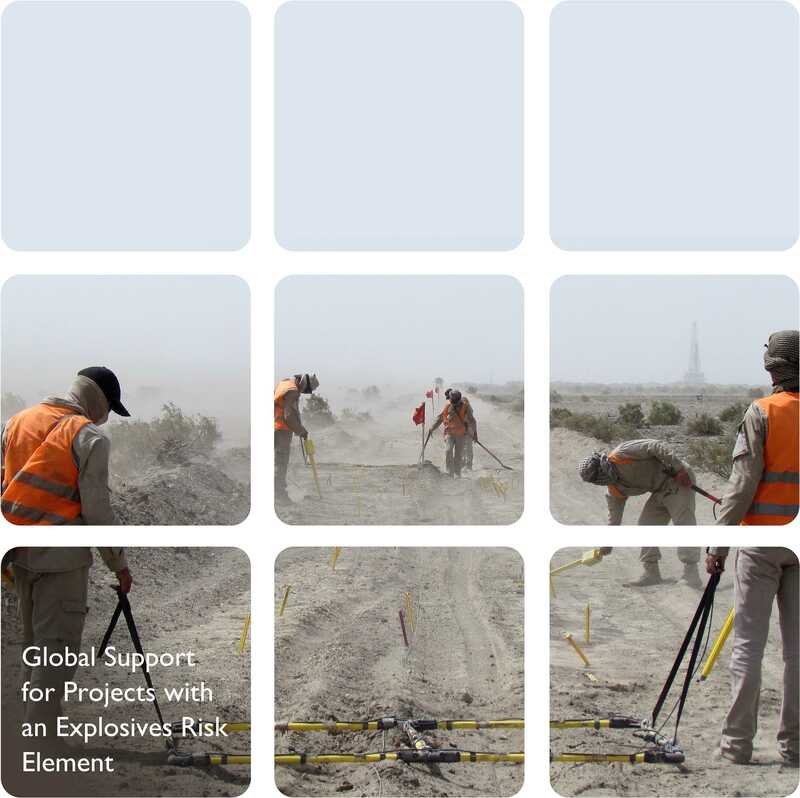 It is considered international best practice for QA / QC to be implemented in addition to the clearance works being undertaken by any ERW / UXO clearance contractor. This is to ensure that any works being carried out are being delivered to the appropriate standards, and the area is made fit for purpose. Furthermore, RPS can act as an un-biased advisory role in the works programme, liaising between both the clearance contractor and the client. In many countries RPS will utilise its national capacity to carry out this role. For example, within our Iraq operations we have developed a national core of experienced QA supervisors and dedicated QC teams that support both national humanitarian programmes as well as commercial projects.